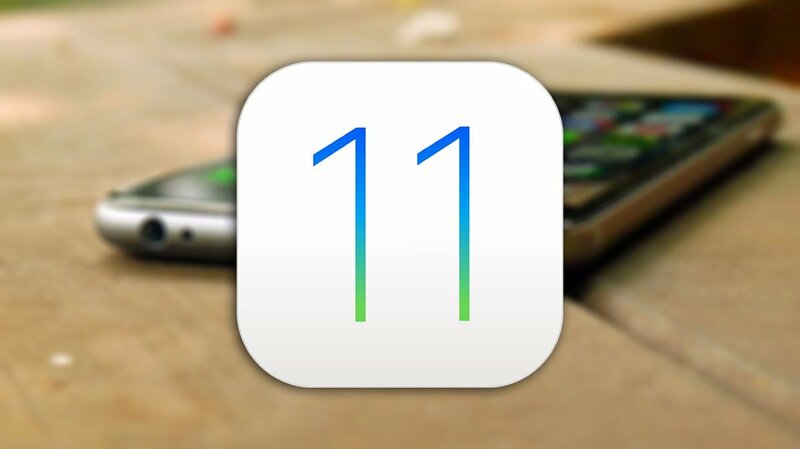 Apple's latest mobile operating system has arrived, and for many users, there's no doubt that now is the time to install iOS 11. After all, what better way is there to stay ahead of the curve than by checking out the software first-hand? Appealing as the opportunity is, though, many users might want to wait to install the OS, be it to avoid bugs or to avoid long waits and potential down time. Updating an operating system isn't always straightforward, either, to say nothing of the time that needs to be spent spent backing up data and clearing out incompatible games and apps..
For many users, there are plenty of reasons to wait before installing iOS 11, and many of them revolve around keeping with the older, more stable, and more widely-compatible version of iOS. Why Not Run The Latest Operating System? There's a reason why many brand-new Android devices ship with older versions of the OS, and that's because operating systems are updated throughout their lives to fix bugs like freezing or other issues. As the OS becomes more widely-used, its bigger known issues become more apparent, and through time, developers are able to seek out problems and start working on solutions. There's no doubt that Apple has done their testing with regard to their latest OS, of course; the company has informed consumers as well as developers about the major changes coming with iOS 11 and given users the chance to opt into the iOS 11 beta if they wanted a chance to use the OS early. Still, the operating system is fairly young, and many of the potential issues that might annoy users haven't been discovered. This is particularly true considering the about of data and various social and game apps the common iPhone user keeps on their phone. With that said, there have been issues with past iOS releases. iOS 10 hit headlines after it froze a number of user's devices, many of which lost their phone's data after installation required a factory reset. When iOS 8.01 first launched almost exactly three years ago, a bug in the operating system's code made users unable to access local cell networks. This isn't to say that bugs are probable; it's only to say that the existence of other major bugs is possible, particularly given Apple's previous iOS release history. Users that are confident with their skills who are ready to upgrade to Apple's latest mobile operating system should by all means go ahead with installation. There are a few steps that should be taken first, however, and backing up the device's data is the most crucial. Connecting the device to a PC to back up data is simple, and users can keep an extra backup in iCloud if they so choose. Just be aware that not all settings and data, like those from TouchID or Apple Pay information, will not be kept. Users have a choice on how to install iOS 11 to their iPhone or iPad, and the best choice is to get the update through a PC, since direct-to-device downloads have failed in the past. This also means that devices will be plugged in during installation, which negates the need to connect to a charger if the update is installed wirelessly. Assuming they're ready and all data has been securely backed up, users will need around 2GB of free space on their device to install iOS 11. Beyond that, the steps are simple, with web portals available for installation online and update options available through PC via iTunes. Anyone interested in the process can find all the necessary information outlined over on the official Apple support website. Alternatively, users can read more about the process, as well as discover which devices are compatible with iOS 11, by checking out our guide on how to install the iOS 11 public beta. Increase the entertainment value of your iPhone or iPad by installing one of our favorite titles featured on Modojo's list of the Best iOS Games.